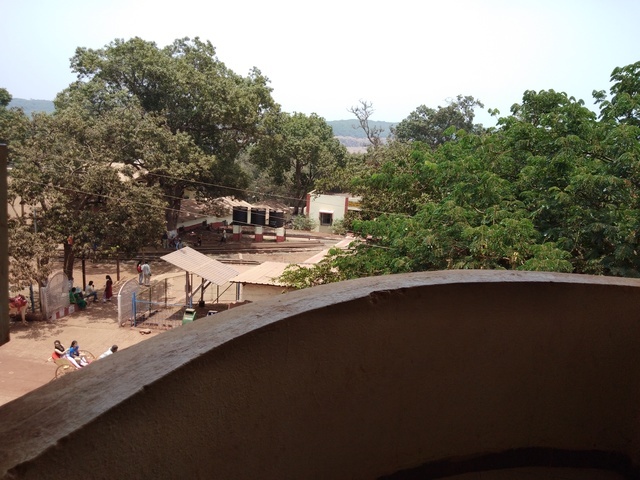 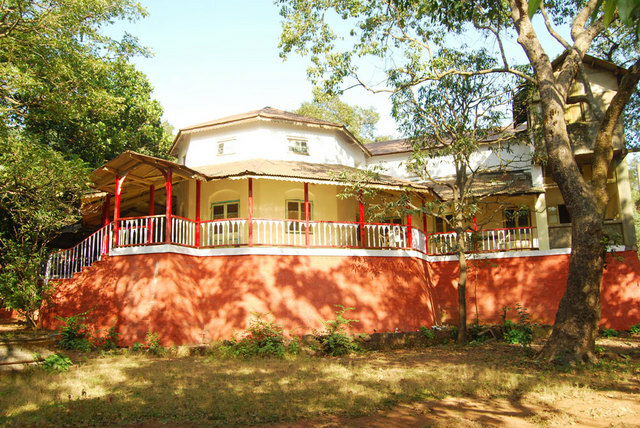 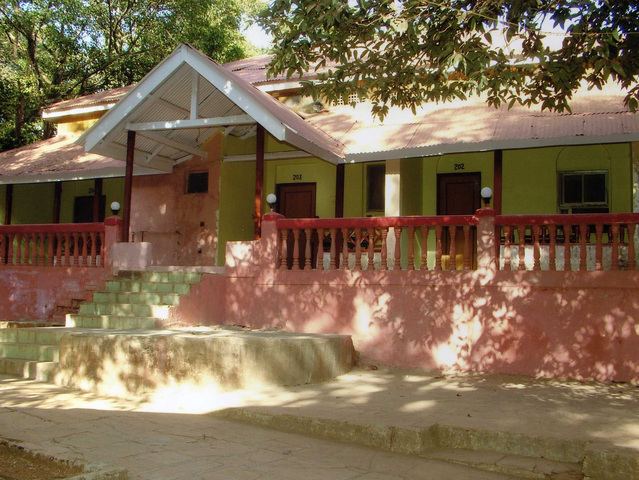 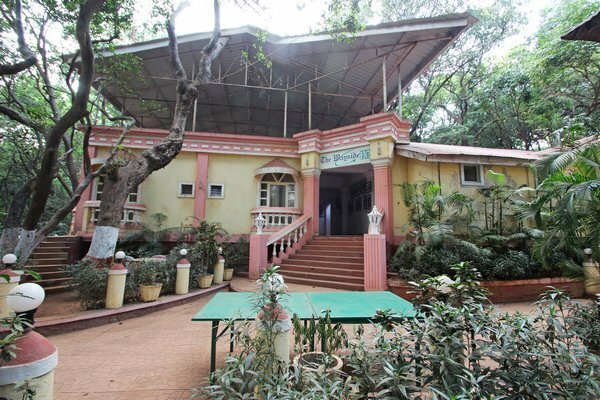 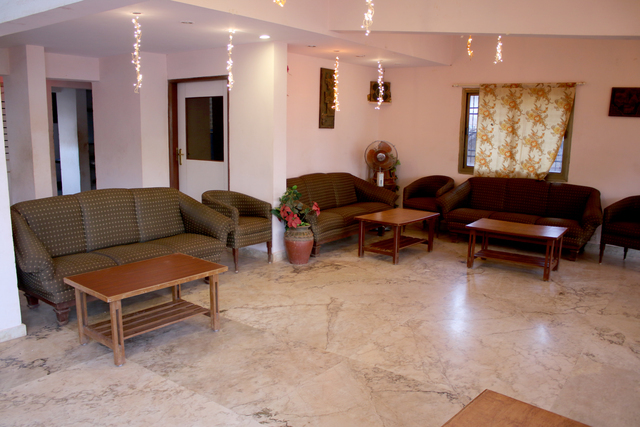 Rangoli Retreat is a budget hotel that offers travellers value for money. 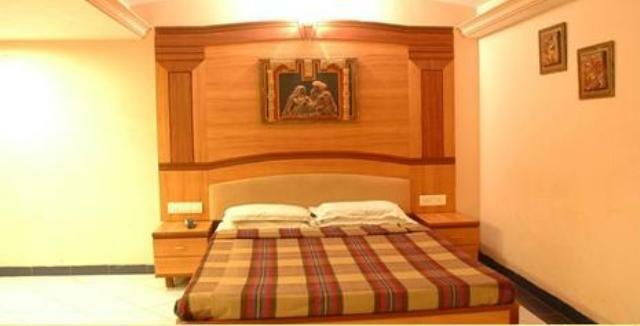 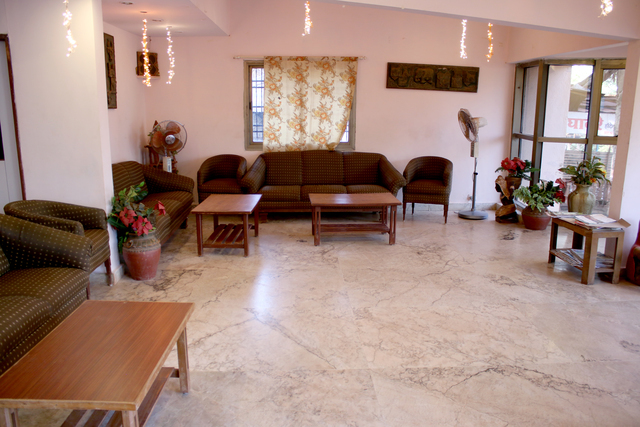 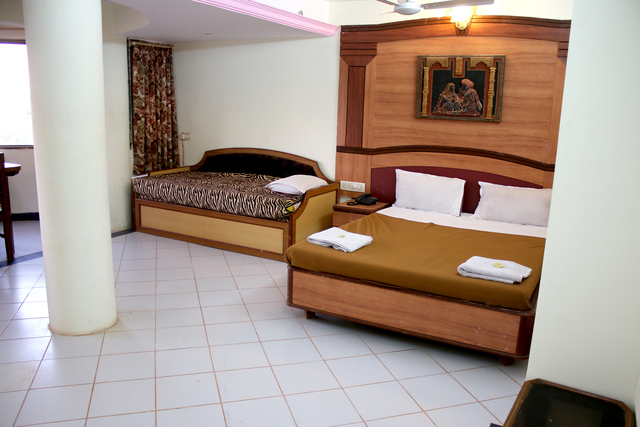 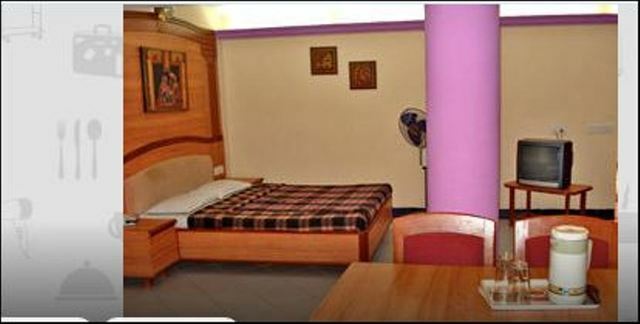 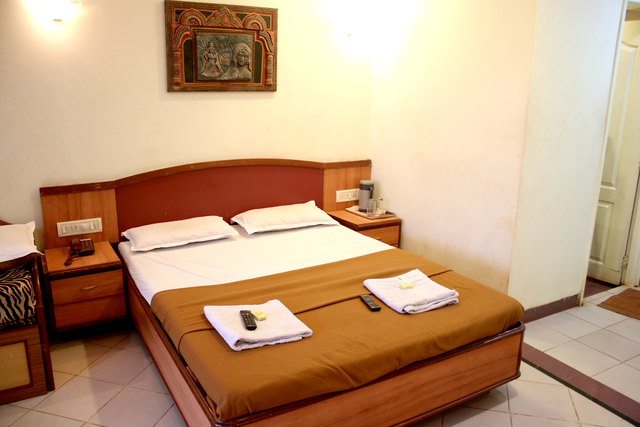 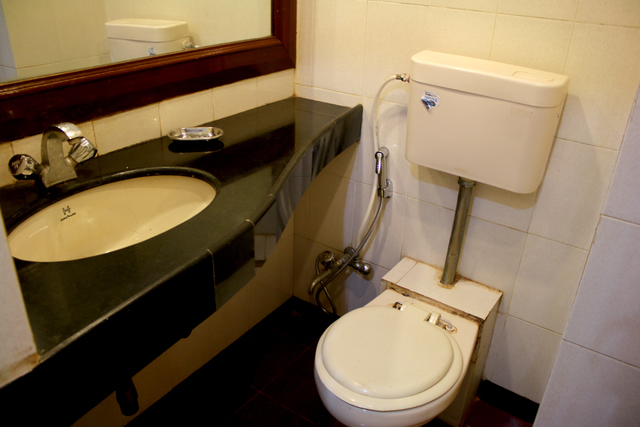 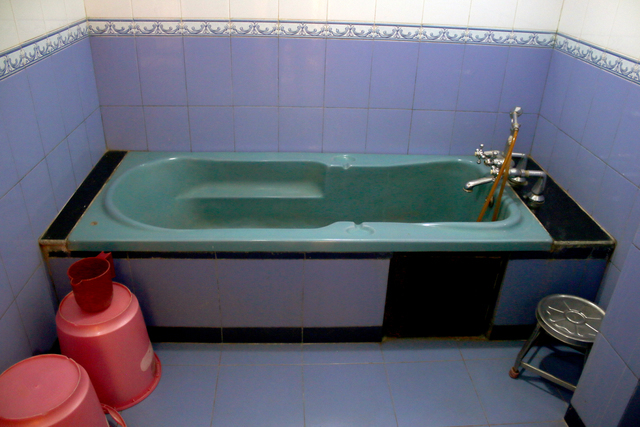 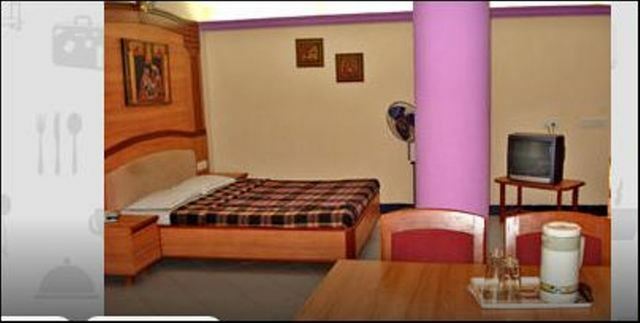 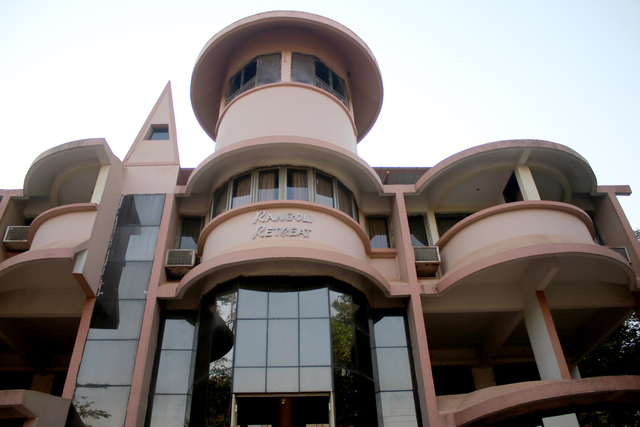 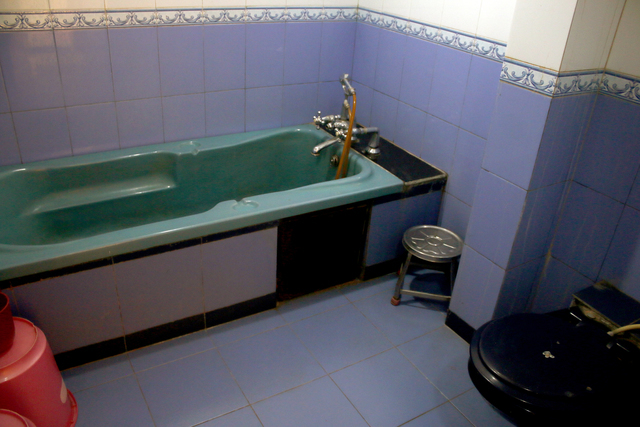 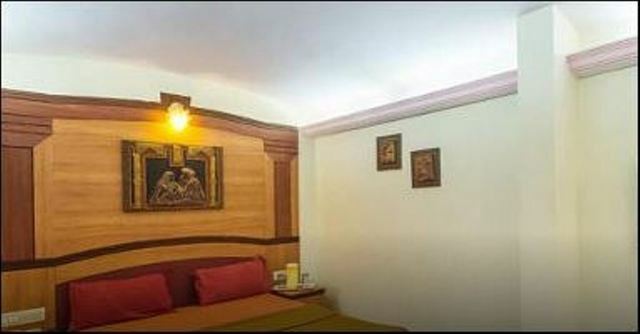 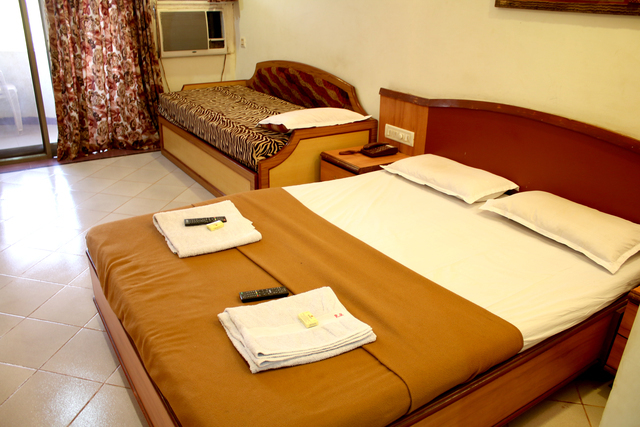 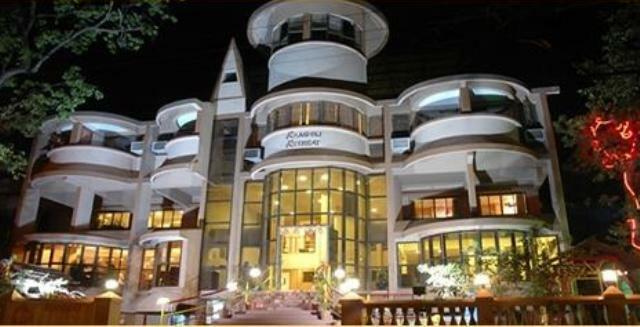 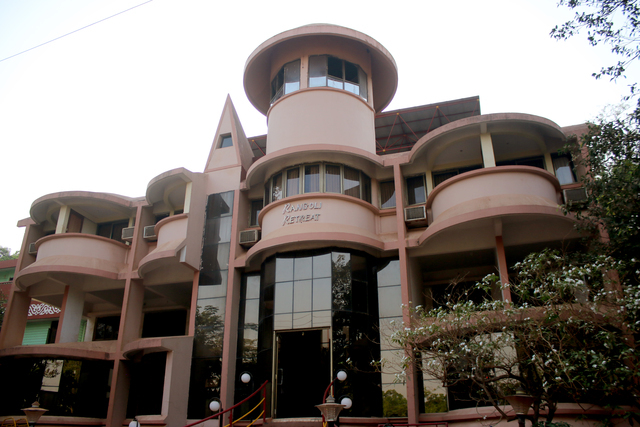 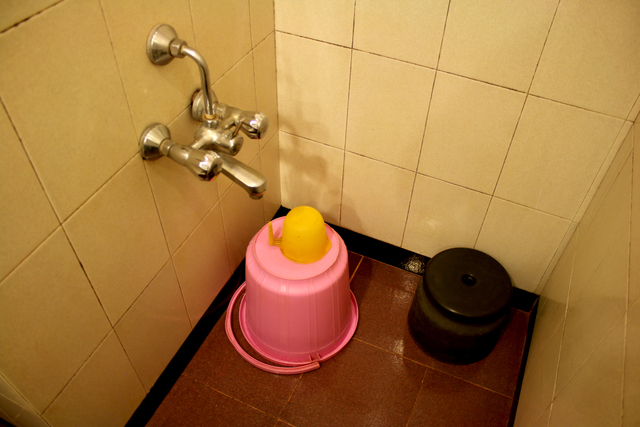 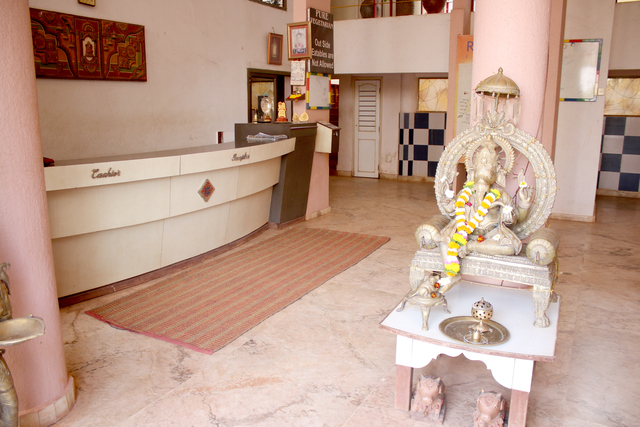 Located on M.G.Road, this hotel is in the vicinity of Jain Temple, the railway station and the main market. 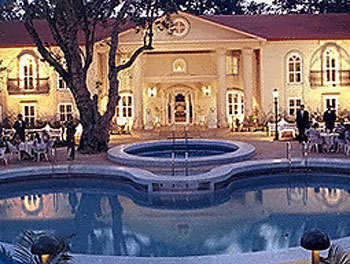 It is 100 km from Mumbai Airport. 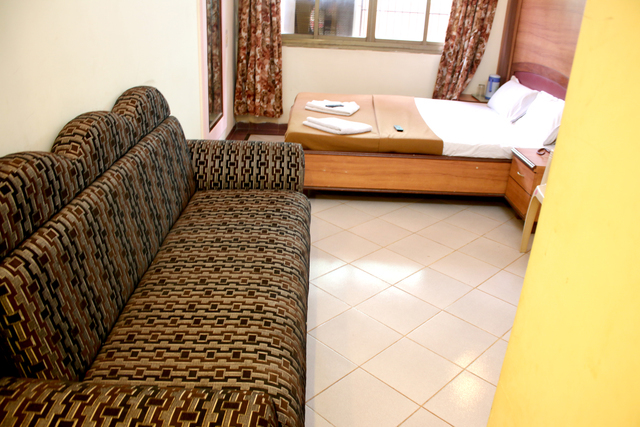 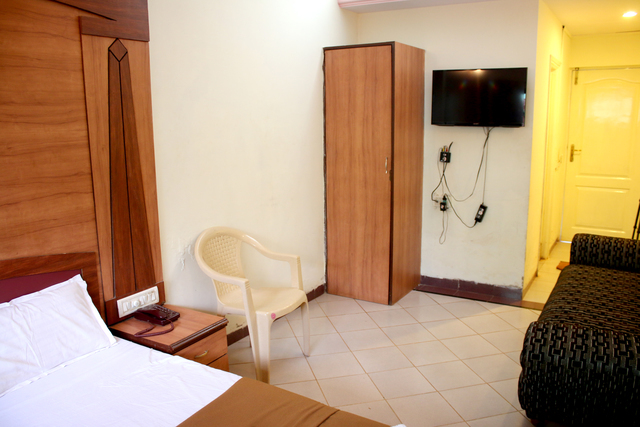 The 24 rooms of the hotel are well-furnished and are loaded with amenities such as direct dial phones, cable TV, hot and cold water. 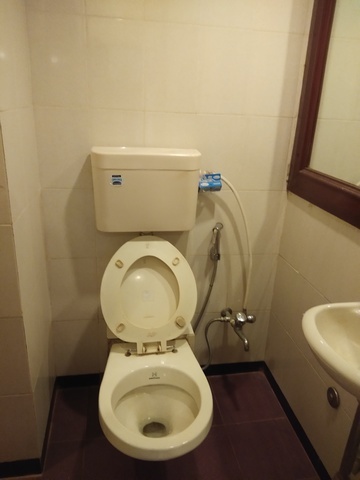 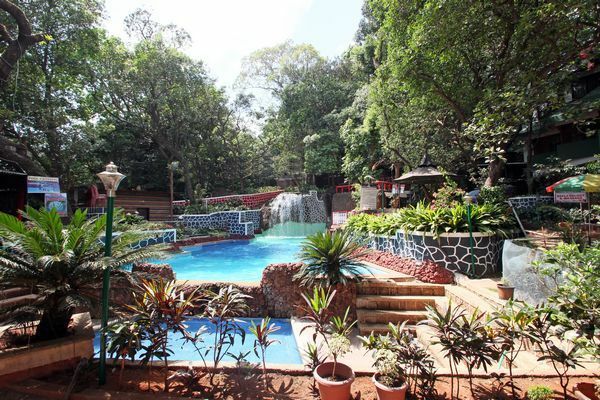 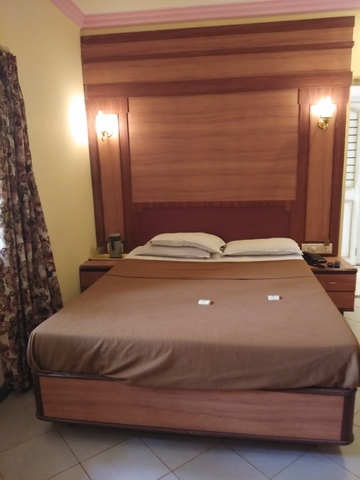 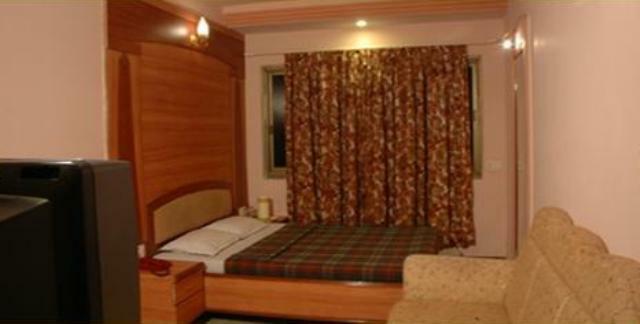 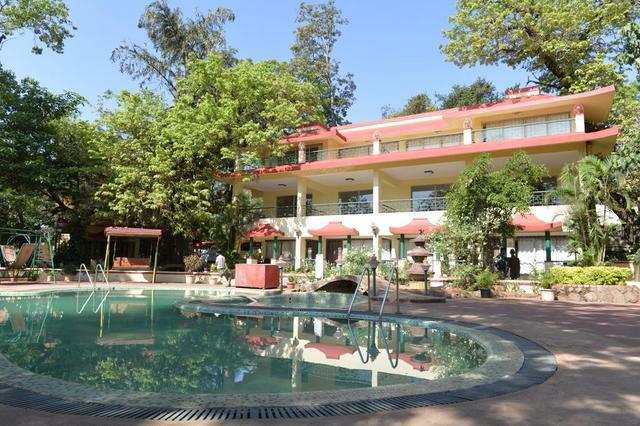 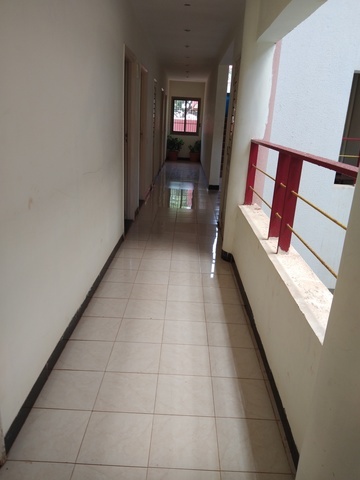 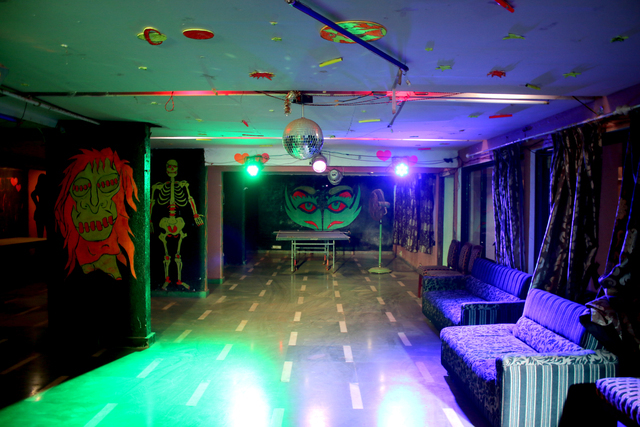 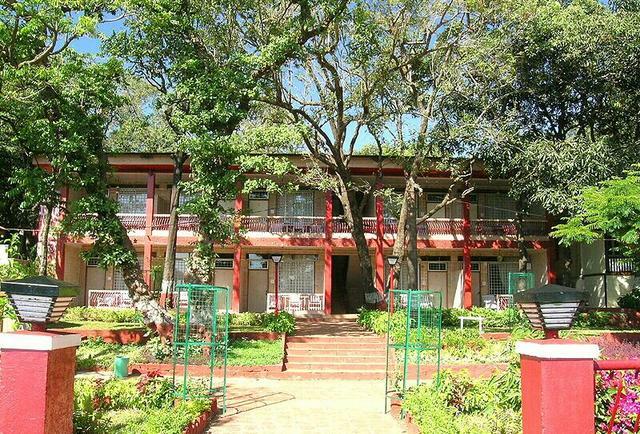 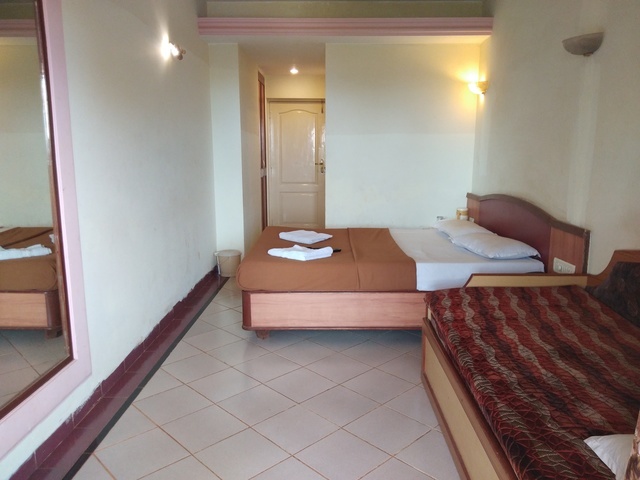 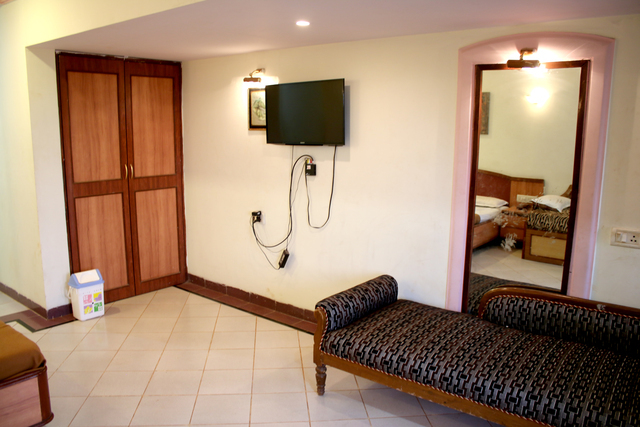 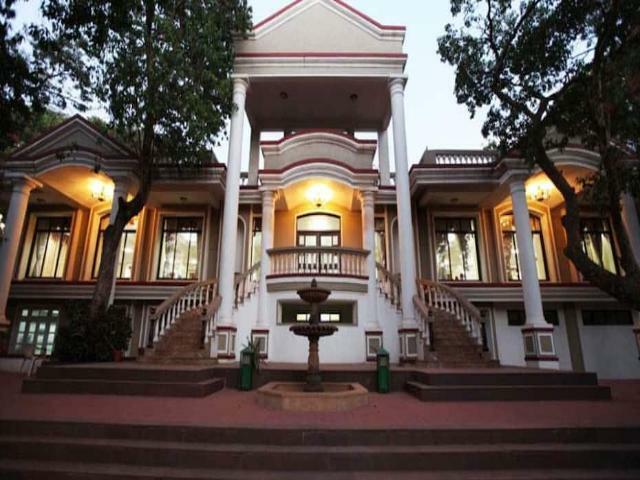 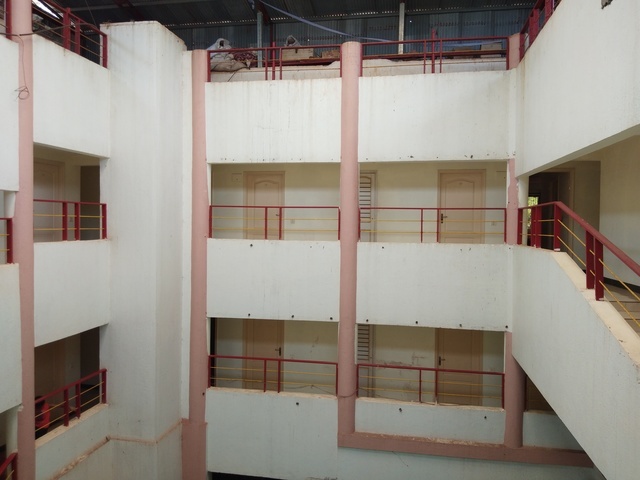 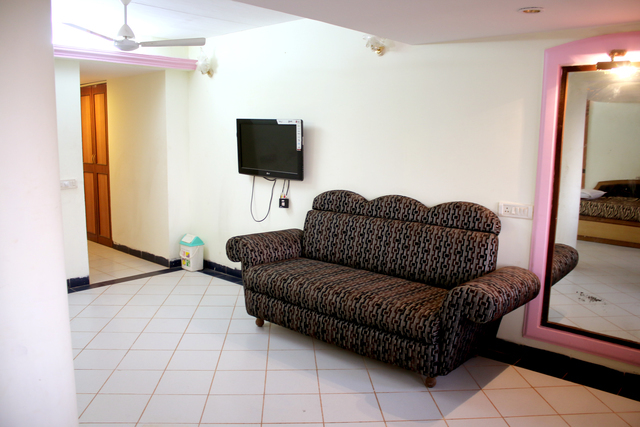 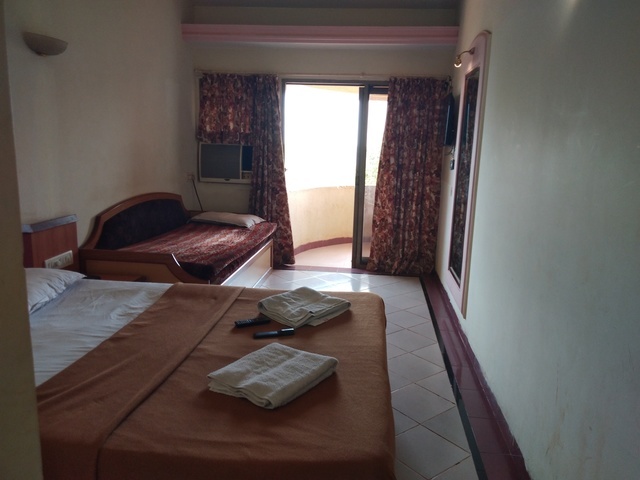 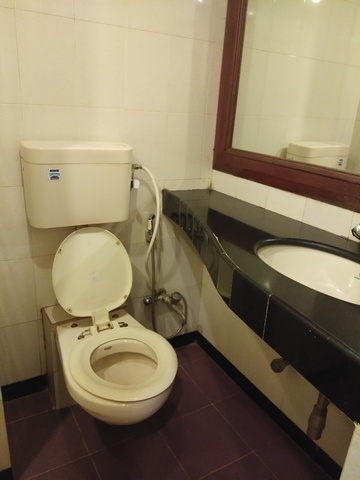 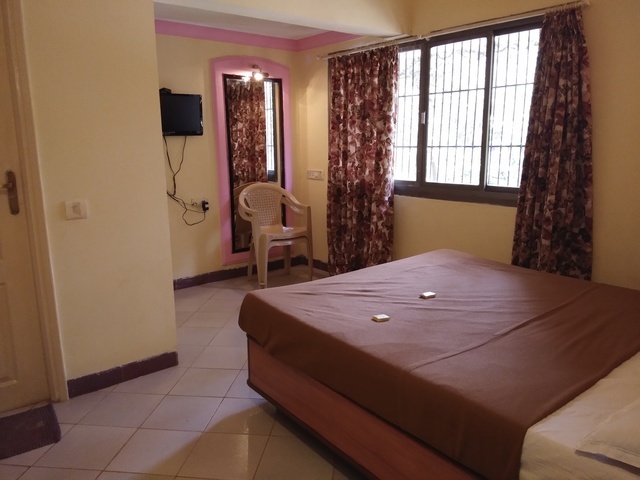 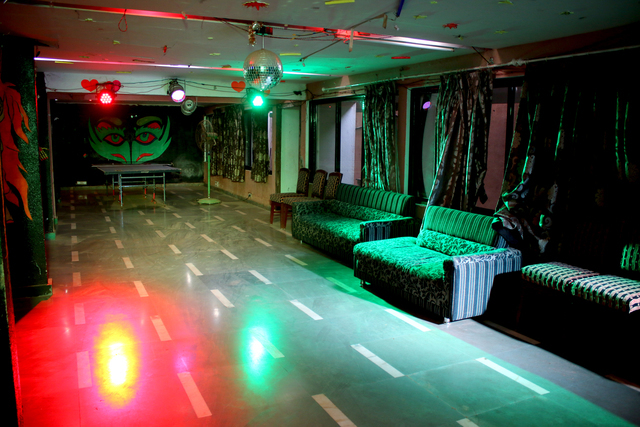 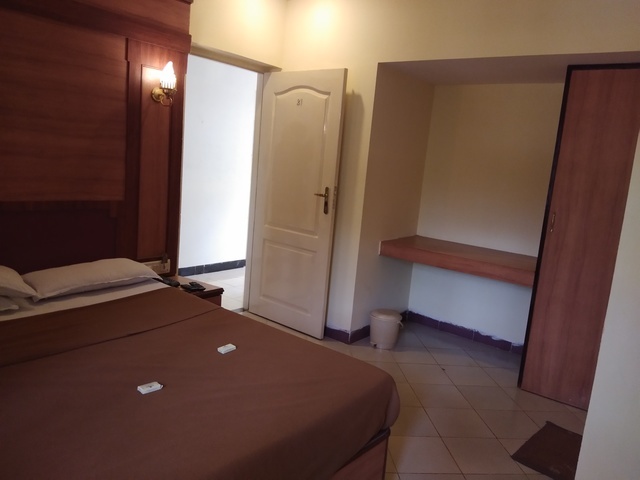 It is an ideal accommodation for leisure travellers as this hotel provides various facilities for recreation such as a carrom board, table tennis, magic shows, puppet shows, disco room and a children's play area. 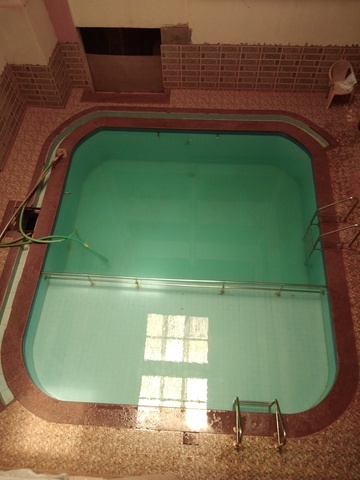 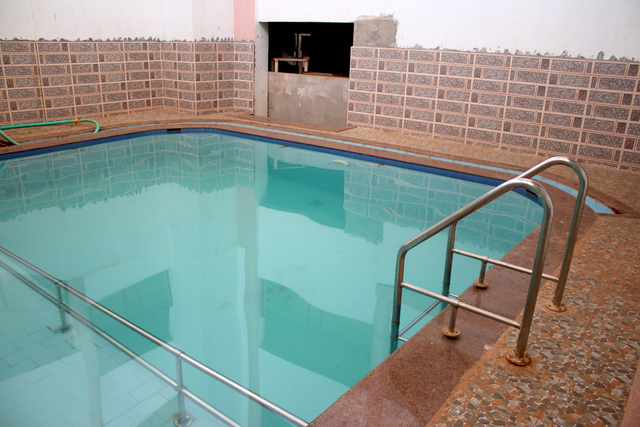 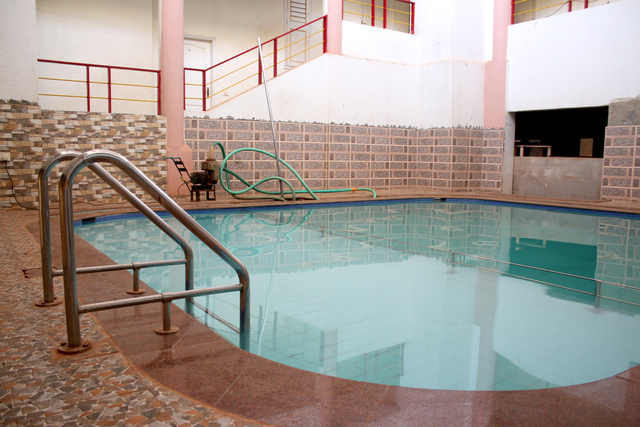 Guests can take a dip in the swimming pool as well. 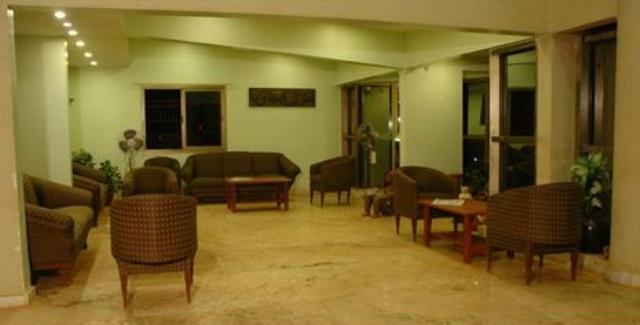 Other services include an on-call doctor and travel assistance. 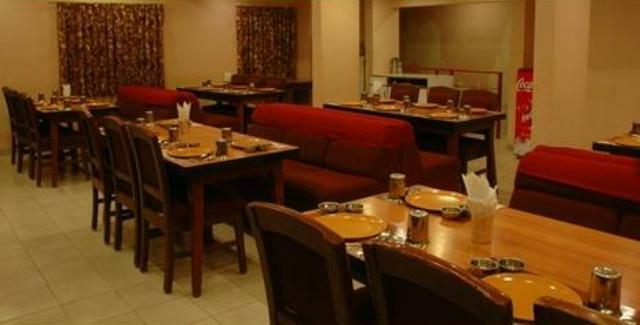 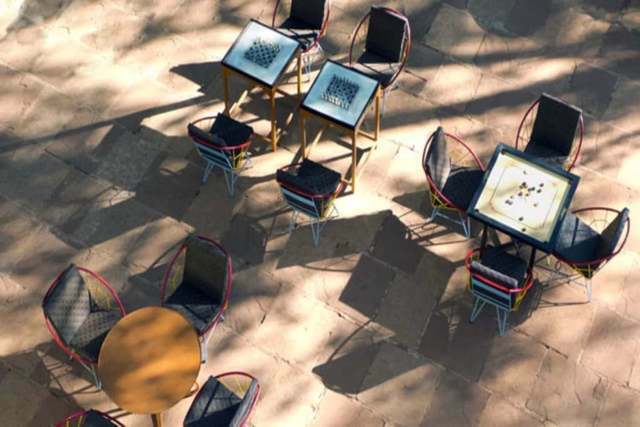 Cafe de Amantran is the in-house restaurant that serves delicious vegetarian food. 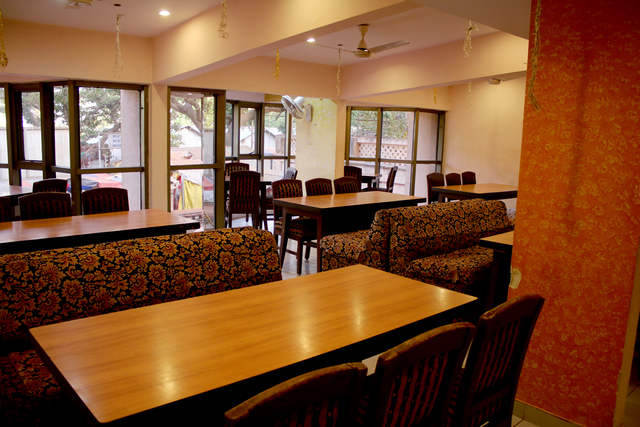 Food lovers can enjoy Jain foo and Gujarati, Punjabi and Chinese delicacies.